Thanks to the evolution of travel and communication the world is becoming smaller and smaller. Studying and working abroad has been becoming a norm, in London, Sydney or Singapore, rooms for rent is being occupied much faster than previous years. With many more opportunities opening up abroad cities are being more competitive in terms of what they can offer students or workers, these can be in the form of accommodations or quality of living in general. Due these factors cost of living in certain cities have been increasing and this should be in consideration when thinking of what city you plan to move to. Do not judge Singapore by its size, this city-state is in the top of most lists when it comes to expensive cities. 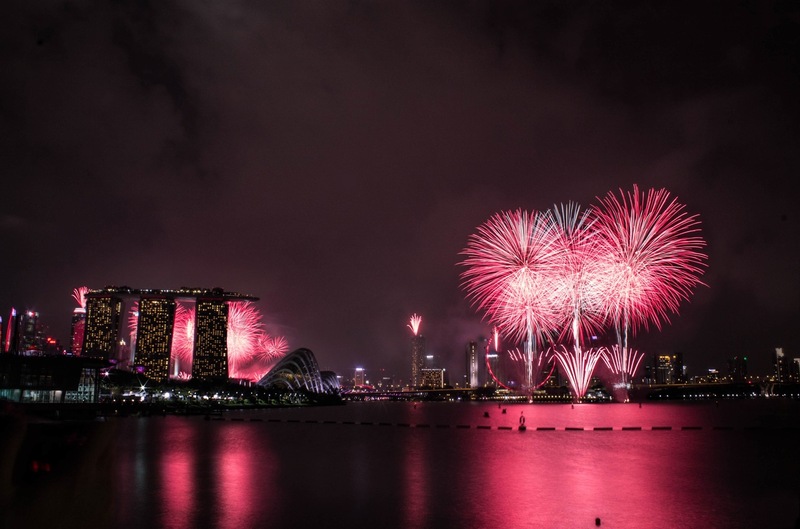 If you want one of the safest and cleanest cities to live in Singapore should also be on the top of your list. If you do end up choosing Singapore as your next home you should also say good bye to your dreams of owning a car, Cars in Singapore are extremely expensive, that’s the main reason there isn’t much traffic on the road. Don’t worry though because the public transport system is well run and the fact that it is a small city means it is easy to get from point to point. 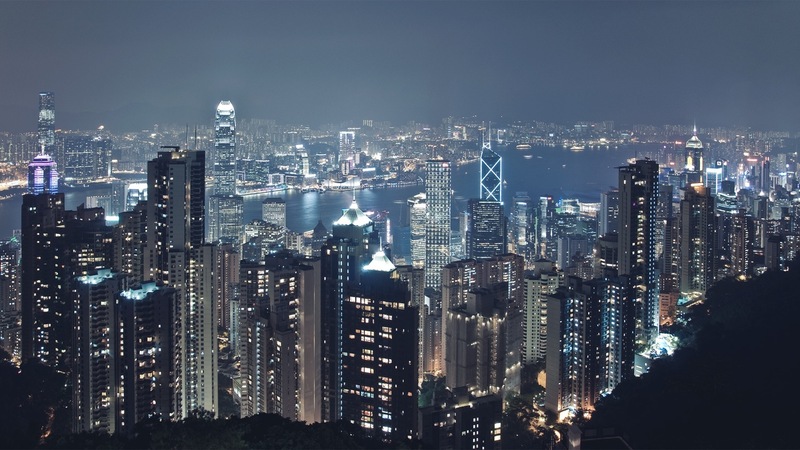 Like Singapore, Hong Kong has also been a consistent chart topper when it comes to the most expensive cities in the world. The main reason for Hong Kong’s expensive cost of living is because of the quality of accommodations they have. Comfortable accommodation options are readily available, at a price, their economy is also very stable. You can see this in the lack of negative fluctuations in their dollar value in comparison to other currencies. 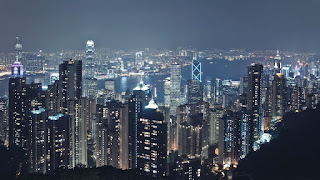 They also have many imported goods such as food or clothing, all affecting the overall cost of living in Hong Kong. Get ready to spend as much as $8 just for one cup of coffee, if that price seems reasonable for you Hong Kong may be just what you’re looking for. Lower on the list but still in the upper bracket of expensive cities is Geneva, the second most populated city in Switzerland. One of the things Geneva is known for is their recreation and entertainment sector and that Geneva has the highest prices for such things. Like the other countries mentioned there is justification in the high cost of living thanks to the quality of life you experience. 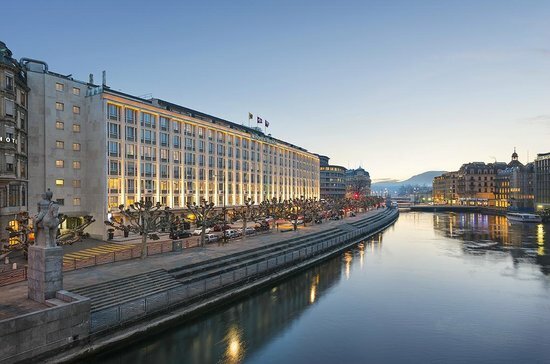 Another reason for their high cost of living is the fact that if you live in Geneva you probably work there as well, workers in Geneva are on average paid much better. Geneva is one of two cities in Switzerland with high cost of living meaning Switzerland as a country has a well-maintained system in place and it works. The common factor about these 3 cities is the quality of life you can live, yes the cost of living may be high but look at where that money is going into. It is going back to the city’s infrastructure making sure that the inhabitants are well taken care of. In a sense the money is going back to you to improve your way of life. Larisse is a full-time foodie, travel and lifestyle blogger and professional cakemaker. She makes a living making personalized cakes in Paranaque as the founder and co-owner of CANVAS Cake Studio. She blogs to relax and express her thoughts in her website: Larisse Gastronomique. She’s also known for her love of cheese and weird appreciation of odd humor. What To Do When Your Dog Has Cataracts?